Do you constantly hear your furnace turning itself on and off, over and over again? If so, your furnace is short cycling. This process can certainly cause a good deal of harm to your furnace and will absolutely contribute to greater monthly energy and utility costs if you allow the problem to continue without resolving it. The team here at South Nashville Heating and Cooling want to take time to provide all our clients with insight and information needed to understand just what short cycling is and how to remedy the problem. There are several primary reasons why a furnace short cycles, those of which we will discuss below as well as ideal solutions for each. For starters, a dirty air filter is one of the most common causes of your furnace short cycling. A dirty air filter keeps air from reaching the heat exchanger on your furnace, which ultimately results in your furnace overheating and then having to shut down altogether. After a bit of time your furnace will turn itself on again and start the same inefficient process all over again. The ideal solution to this problem is simply ensuring that you check and change your air filters at minimum every 45 days. Next, a thermostat that is misplaced will cause a furnace to perform short cycling. If you happen to have your thermostat installed near to any type of heat source it will tend to read the heated temperatures near to it and turn your furnace off. However, shortly thereafter the thermostat recognizes that your living space is actually below comfortable temperatures and will kick the heat back on again. For this reason, it is important that a thermostat is installed in an area that can better reflect and recognize the average air temperature in your home. The ideal solution to this problem is to relocate your thermostat if it is, in fact, too close to a heat source of any type. If you are uncomfortable performing this task, then don’t delay, but rather reach out to expert team. Next, if the exhaust vents in your system are blocked rest assured short cycling will occur. When this type of blockage occurs, hot gases and fumes begin to build up in the furnace and will ultimately cause it to overheat and turn off. When it overheats the safety features on your furnace will kick in and turn it off immediately to provide safety for your home and family. The perfect solution to this problem is to locate your exhaust vents, and ensure that the airflow is not being blocked. And remember, if you are not able to locate your exhaust vents or are not comfortable to perform this task, make sure to reach out to the professionals here at South Nashville Heating and Cooling to assist with all your needs. 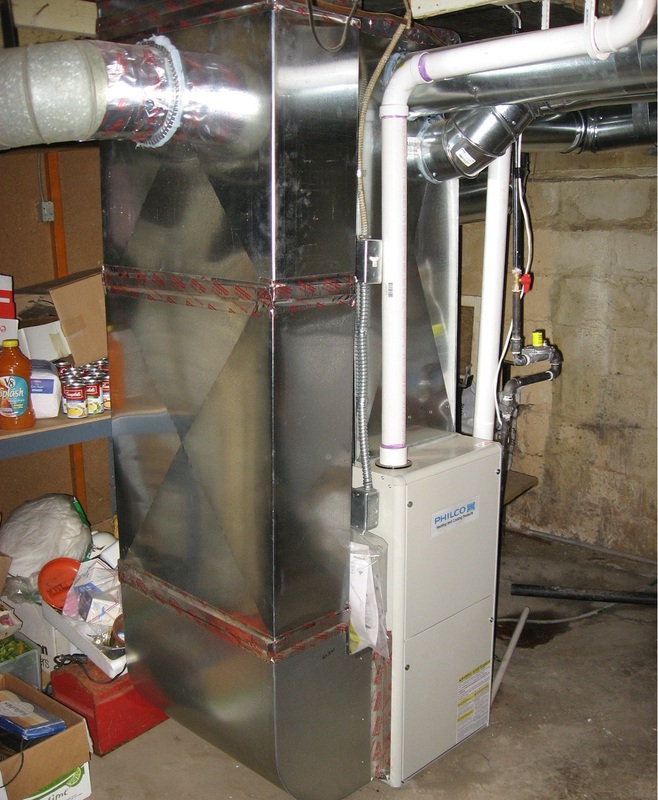 Finally, if your furnace is too large for the size of your home, then indeed short cycling can and will occur. By far the most expensive source of a cycling problem since its only solution is to replace your furnace, it is important to recognize that when it comes to providing comfortable temperatures in your living space, whether heating or cooling, bigger is not necessarily the best choice. When you have an oversized furnace, it will heat your living space quickly and cause it to shut down the moment the set temperature is reached. Your home will then cool off quickly and your oversized furnace will just keep on repeating the cycle. This process is very harmful to your furnace and contributes to a great deal of wasted energy and increased utility bills. The only solution to this problem is to consult with the experts here at South Nashville Heating and Cooling to perform a true load calculation of your home and determine the appropriate sized furnace that you should be investing in. We hope you have found this information useful and want to remind all our valued clients that if you are in need of any type of HVAC products or services then surely you have come to the right place. Whether you are encountering short cycling issues, are in need of preventative maintenance, need a system inspection or any other type of HVAC products or services you can rest assured we are the team for you. Simply give a call out to our professionals and schedule your needed appointment today. We look forward to serving you and send along wishes from our family to yours for a safe and happy holiday season! !